Description: The post-conference full day program, the ‘Business of Beauty’, is a separate educational day delving into the practicalities of running and managing a successful business and is open to practice managers, aestheticians, dermal clinicians, nurses and any allied professionals interested in broadening the scope of their businesses and staying informed on the latest in beauty, skin care and aesthetic techniques and products. Any attendees of the Business of Beauty program are also invited to attend the trade exhibition over the two preceding days. 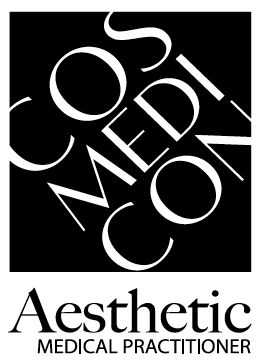 If you wish to sponsor or exhibit at Cosmedicon 2019, or if you wish to present on the Scientific Program and you require more information, use the details below or the contact form to the right to get in touch.